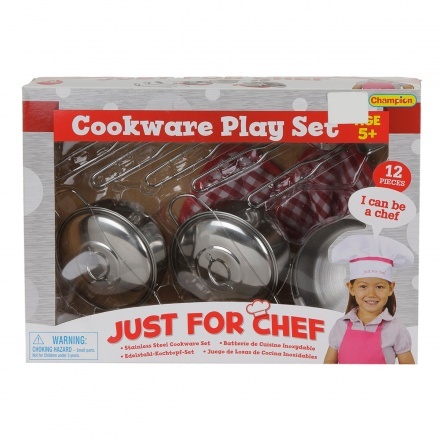 lend your little one a great kitchen experience gifting her this cookware set. Featuring twelve pieces, this set is durable and sturdy. 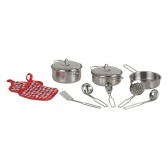 The shape and construction of each utensil is like real ones.